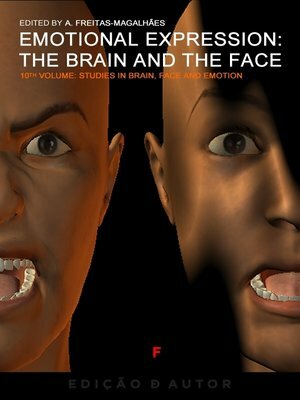 Emotional Expression: The Face and the Brain - Vol 10, Edited by Prof. A. Freitas-Magalh?es, Ph.D., one of the world's leading experts in facial expression of emotion, provides a comprehensive road map of the important and rapidly growing field of emotion and facial expression. Each of the 6 chapters in this handbook reviews the current state of knowledge on the topic at hand, describes salient research methods, and identifies promising directions for future research. This reference work up-to-date coverage of the perspectives on clinical and social engagement in areas such as emotion, face processing, memory, language development, cognition, neurobiological determinants of emotional systems, individual differences in emotion regulation, social psychological approaches, and implications for psychopathology, clinical interventions, and health. This book is a valuable guide for those interested in a psychobiological and neurobiological approach to the study emotion and facial expression.